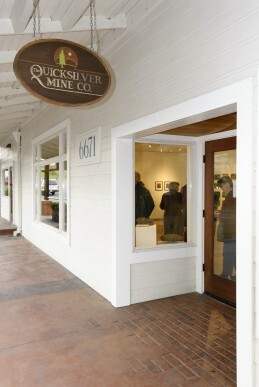 Sonoma's Own: The Quicksilver Mine Co. first opened its doors in the tiny Russian River resort town of Guerneville, California in 1983. Our aim was to tap into the rich vein of artists and craftspeople who have made our beautiful rolling hills and rugged coastline north of San Francisco and the Golden Gate Bridge their home. 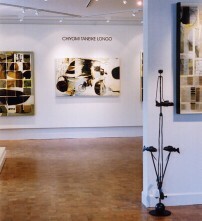 We filled our shelves with the very best by artists and artisans living and working in Sonoma County. 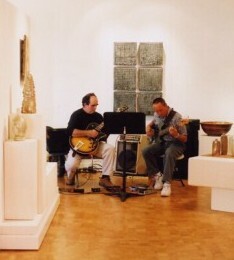 In 1986 we moved across the street into a much larger storefront, affording us the opportunity to expand and create a new fine art gallery at the rear of our store. 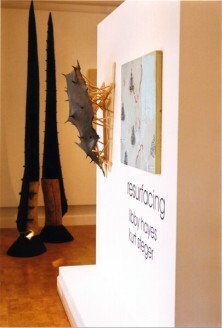 We began hosting rotating exhibitions of work by local artists in our new gallery, complimenting the fine handcrafts, jewelry, books and cards in our gift shop. 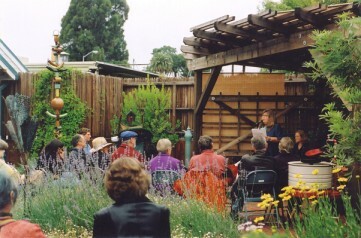 In 1996, we made the difficult decision to leave our home on the River and move to a new space in neighboring Sebastopol. 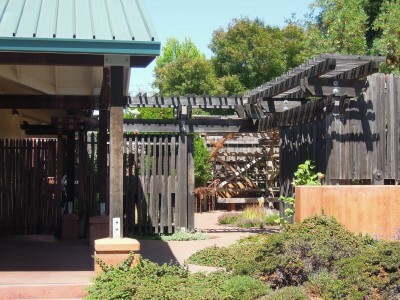 In our new location, we were able to expand our art gallery’s exposure to both artists and art collectors, link with other art venues, and greatly increase our northern California visibility. 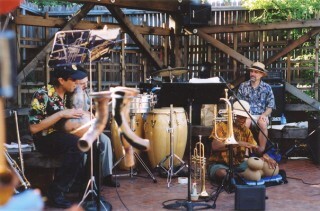 In late 2000, Quicksilver owner Khysie Horn came to the realization that promoting Northern California’s wonderful artists was the kind of work she loved doing best. 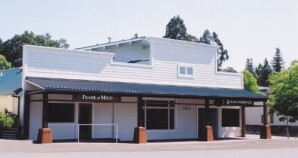 She bought an older building in the small western Sonoma County town of Forestville. 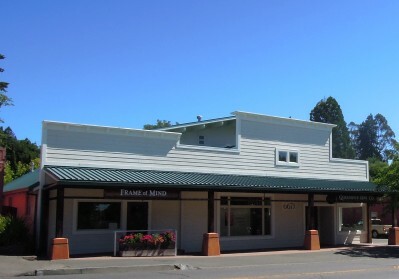 Three years later, after an extensive remodel project, she closed the Sebastopol gift shop, and moved the art gallery to her very own building, complete with a beautiful sculpture garden in back, and a custom frame shop, Frame of Mind, on the premises. 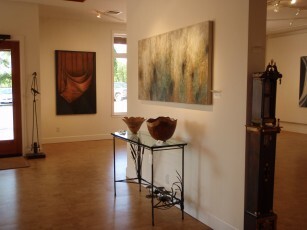 Located midway between Sebastopol and Guerneville, the new gallery was bright, friendly and professional, hosting rotating art exhibitions, salon nights and gallery talks, literary and musical events and artist receptions. 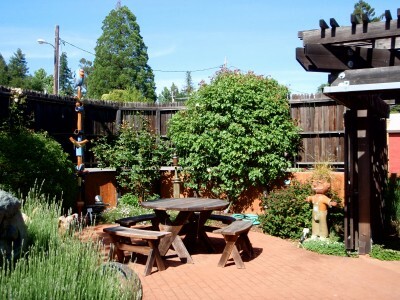 Shows in Forestville also expanded to include artists from beyond Sonoma County’s borders, featuring paintings, prints, collage and sculpture: ceramic art, fine woodwork, found object and mixed media assemblage by both recognized and emerging artists from northern California. In late 2012, after nearly 30 years in business, Khysie closed her Forestville gallery, opening the door to new opportunities and personal projects. 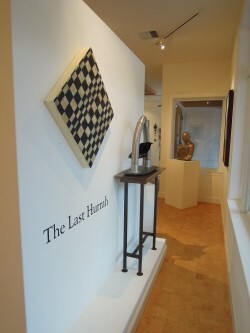 Quicksilver’s final exhibition, The Last Hurrah, featured close to one hundred of the nearly 600 artists and fine craftspeople whose work had been represented by Quicksilver since 1983. 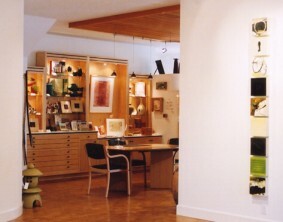 Khysie continues to maintain Quicksilver’s website as an information and referral resource on behalf of many of the artists represented by the gallery over the years. In the near future, she will also provide limited representation on this website for a small number of Sonoma County and northern California artists she has worked with over the years. If you would like to sign up for an occasional Quicksilver email newsletter highlighting those artists and their recent work, please click here, and you will be added to Quicksilver’s Constant Contact email list.